Observation notes: After months of snow, we have had a week of rain and the area is flooded. 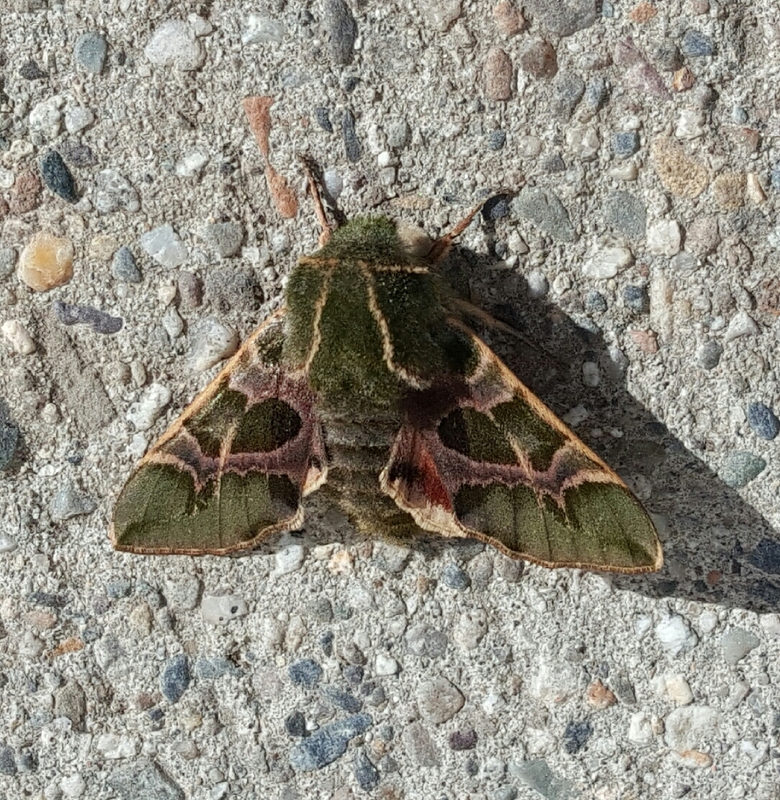 Today was the first sunny day without rain and this beauty was sitting on the concrete by my garage in the sun. Temp was around 60* and it was windy out.